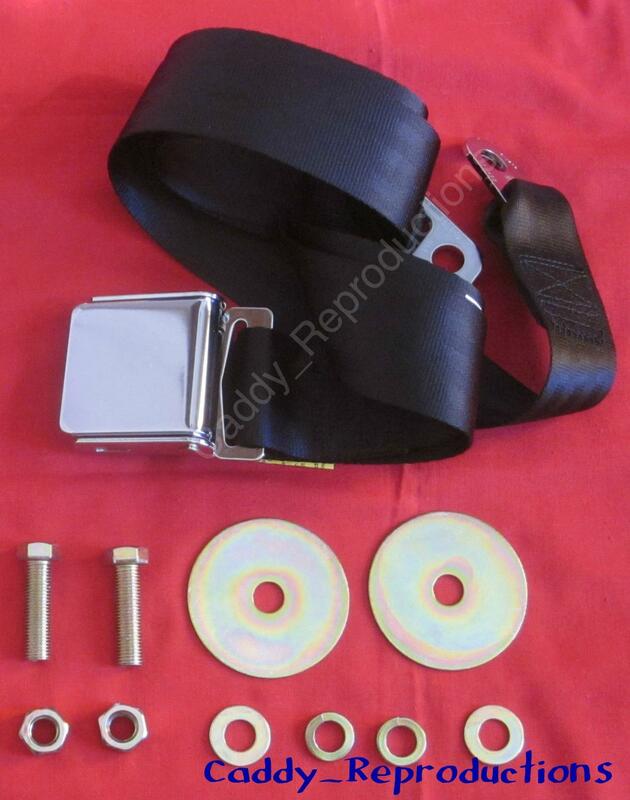 Here is one New Universal Seat Belt for your 1946 - 1966 Cadillac. Seat Belt is aprox. 73 1/2" long from the Center of the Bolt holes at it's longest position. This listing is for Black. 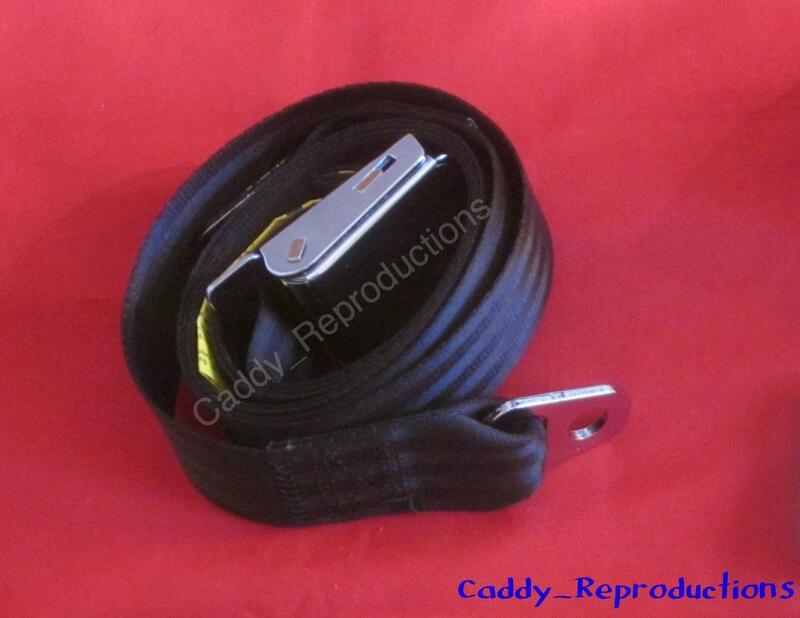 We also offer them in other colors.